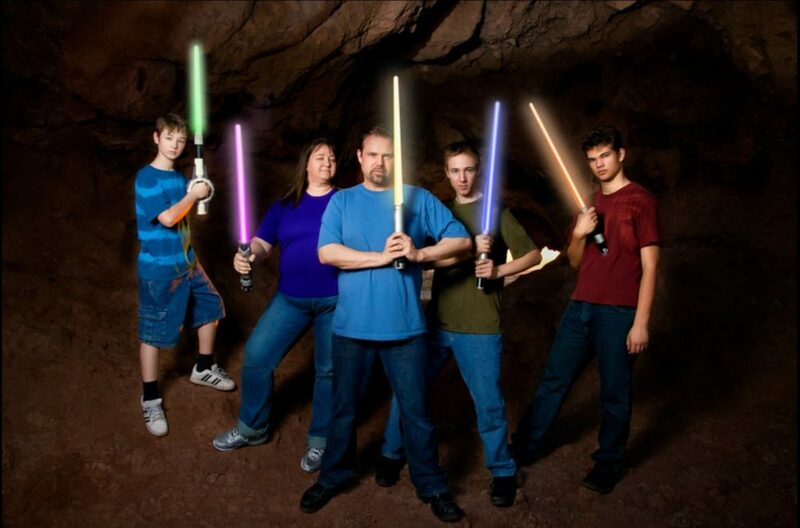 Positive and fun experience through the innovative use and application of Light Sabers. use and application of Light Sabers. Total Saber Fit (TSF) Centers offer low cost entry into fitness franchise ownership opportunities that specialize in circuit type, high intensity light saber workout routines. Competitive Light-Saber Combat (CLC) offers a license opportunity for individuals to become trained and certified Light Saber Combat Coaches while building and training their own teams of athletes that learn the art of competitive light saber combat. These teams will have the opportunity to compete in National Light Saber Combat Tournament for CASH Prizes. The company’s main strategy will be that of customer attraction and retention. The company will focus on acquiring clients to put into use the company’s maximum potential. This will be achieved through a variety of means described in detail in this section. The company’s promise to customers will be based on certain elements. These include service quality, competitive pricing, and a wide variety of tailor-made services to suit the individual needs of each customer. Custom services. The company’s services will all be tailor-made to suit the needs of the individual consumer. This is done through contracts or the one-size-fits-all approach present at other fitness centers in the market. Fair pricing. Despite the company charging a premium for its services, this will be great value for money on the consumer’s side. Wide range of services. Unlike smaller competitors, the size of Saberation Inc will allow it to engage in a wide range of services. 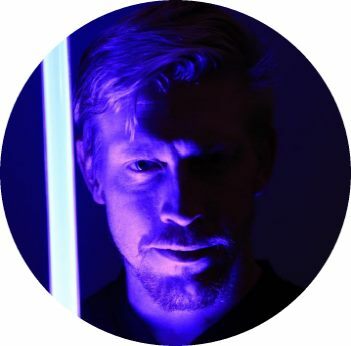 Be the leading organization that empowers individuals through the creative use of Light Sabers for fitness, sport and entertainment while encouraging participation, recognizing achievement, and building community interaction. Light Saber Fitness Centers. 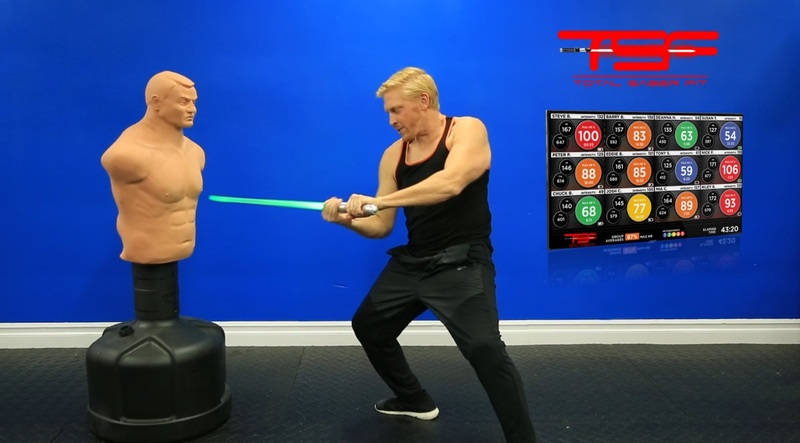 Our Total Saber Fitness workout is a unique and proven totalbody fitness program. It consists of three challenging light saber fitness based stations (Saber Quest). With our circuit format, we are able to deliver the average person a quick and fun avenue of exercise on their own schedule. By providing a certified trainer during each session, we’re able to make sure every member gets the best possible workout each time they walk through our doors. against other Light Saber Combat Teams for CASH Prizes! vest and helmet with Light Saber Hit Tracking Technology. Light Saber Fitness Trainer Certification. 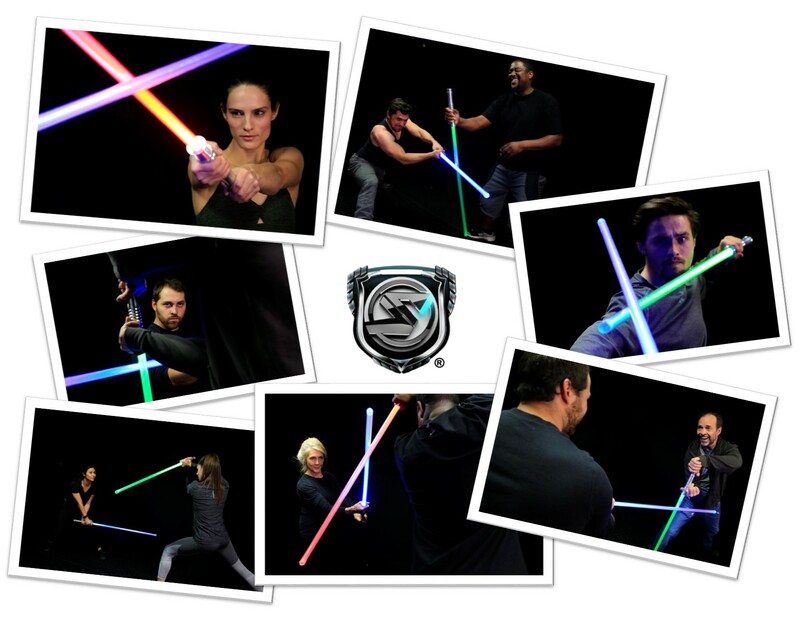 Build a saber fitness and health coaching program that you absolutely love and create way more meaning, fun and excitement by having the opportunity to impact more people with your passion through the innovative use of Light Sabers. Our key public is made up of 25-54 year olds. This group is comprised of working-aged people near SaberFit gyms, or eagerly interested in other Saberation products and services who need flexible solutions to fit fitness into their busy schedules. This covers two generations: Millennials and Generation X. While Baby Boomers are retiring and will certainly need to be informed of fitness solutions, they’re not as time-crunched as working-aged people. Millennials and Generation Xers are most-likely to consume information online, versus in-print or in-person. Furthermore, Millennials are more likely to consume content from their mobile devices while Generation Xers are more likely to use their desktops or laptops. Gen Xers and Millennials list quizzes as one of their five least favorite content types. And both generations prefer short-form content including: Blogs, images and comments (versus, for example, podcasts, webinars or white papers). Internet-using adults: 72 percent use Facebook, while 28 percent use Instagram and 23 percent use Twitter. These social media preferences indicate a need to prioritize SaberFit’s social media channels in the following order: Facebook, Instagram, then Twitter. The U.S. industry for “Gym, Health and Fitness Clubs” is defined as operating fitness and recreational sports facilities offering physical fitness activities and programs. The market is competitive and experiencing record growth. “BISWorld reports that the industry experienced annual growth of 2.5% between 2011 and 2016, and is expected to continue to grow at a rate of 3.1% through 2021, eventually bringing gaining an annual $35.3 billion in revenue. The number of health clubs and fitness centers continues to increase, with accelerated growth beginning in 2012. At that time there were an estimated 30,500 health clubs and fitness centers in the U.S., which has grown to 36,180 through 2015. The number of gym memberships has grown along with it (50.2 million in 2012 and 55 million in 2015), proving both healthy supply and demand of related services. And this demand for services reaches across both large and niche gyms. The busiest time of the year for this industry is after the New Year, in January and February. However, many “resolution-triggered” sign-ups rarely become loyal members, which is already difficult to accomplish given the oversaturated market. And many gyms suffer a one-two punch by offering low or no cancellation fee. Traditionally, the industry has marketed toward audiences between the ages of 18 and 35, but recent numbers prove the participating demographic to be much wider: between the ages of 20 and 64. This presents both business and communications challenges, as it is difficult to provide a single solution to such a diverse set of clientele. It’s also difficult to market products toward multiple audiences whom digest information differently. Gain an annual membership subscription of at least a hundred new members per year. This will be important towards the realization of sales revenue objectives. The company will run a partially subscription-based service. Attain and grow monthly sales revenue figures. This will be dependent on the company’s marketing and promotion efforts and also on the number of subscribers. This objective will be directly related to that of profit. Use light sabers to expand the service provision to include at least thirty percent of the services provided by large sports fitness center companies. This will help the company serve a larger client base. Acquire an industry average customer base by the sixth month in business. This will be important since sales revenue will be the company’s main source of internal funding. Hire one certified trainer per fifty members. 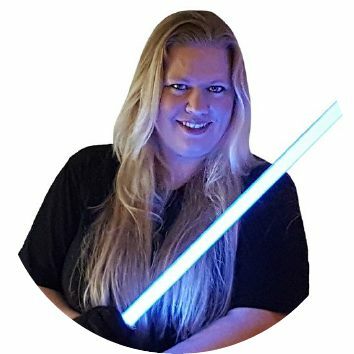 The premium prices charged per session will call for the use of highly-skilled and certified light saber fitness trainers to provide the services. Create highly-profitable industry links. These will include strategic alliances with entities such as sports companies, marketing firms, and the surrounding community. Record quarter-year increases in customer base, sales revenue, and profit levels by the first year in business. This will be important for the company’s expansion plans. Edward was a former CEO/President of a local Michigan mortgage firm. Edward has also co-owned and operated several restaurants and entertainment venues. 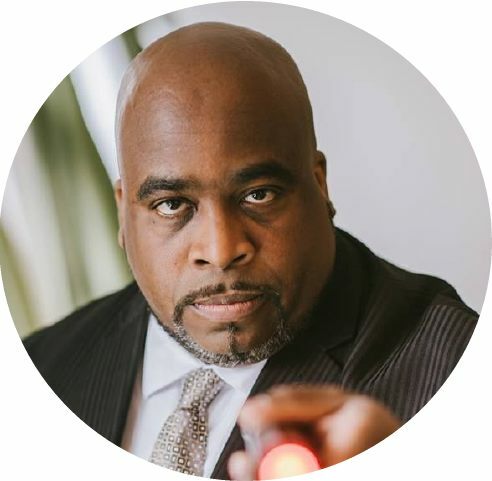 Aside from being the recipient of the Hola Awards Entrepreneur of the Year, most recently Edward has successfully built one of the largest and fastest growing light saber combat academy franchise locations within the United States. Nick is a California Local. He grew up in and around the film industry in Los Angeles but has still worked hard for his place as a professional Stunt Performer/ Fight Choreographer/ Stunt Coordinator and Second Unit Director. Nick has studied different disciplines of martial arts from Jun Fan Gung Fu, Capeiora, Kempo, Judo, Jeet Kune Do, (Bruce Lee’s philosophy), and various other styles which led him to teaching Jeet Kune Do for several years. Julliana has over 30 years of experiance in the customer service industry. She has helped orgainize, run and grow several businesses within various industries. Julliana has also been the key person and primary organizor for over a dozen successful public events and workshops. After owning and operating her own bilinual Tax and Insurance Agency servicing several thousand clients nearly a decade; Julliana is now the Primary Lightsaber Sport and Combat Instructor contracted by Langley Air Force Base as well as the first Certified Instructor for Officials of LudoSport International's Light Saber Combat (INCOM). Julliana is also the first American to ever referee the Annual International Lightsaber Champion's Arena held in Milan, Italy. 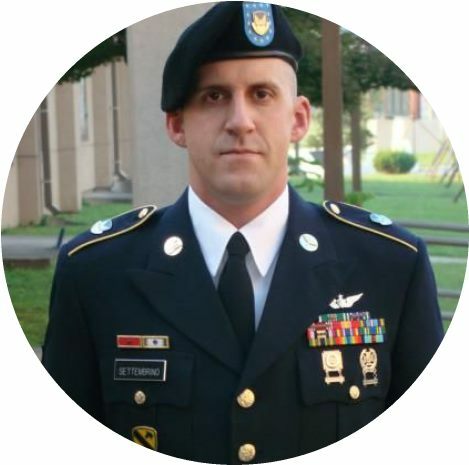 Chris is a Military Veteran with Secret Security Clearance with over 10 years of proven leadership experience from the United States Army. Accomplished desired results while leading teams in dynamic, high stress and fast - paced environments. Possess a comprehensive background derived from conducting domestic and global operations in Iraq, South Korea, Saudi Arabia and Afghanistan. Managed risk to both manpower and equipment (valued over $200M) while exceeding the expectations of senior leadership. Awarded multiple times for outstanding performance and professionalism. Stephanie Benseman studied Biology at California State University, Northridge and received her Bachelors of Science before returning to complete her Master’s degree in Marine Biology. She has published her research in several scientific journals and received accolades for her work at national conferences over the last few years. 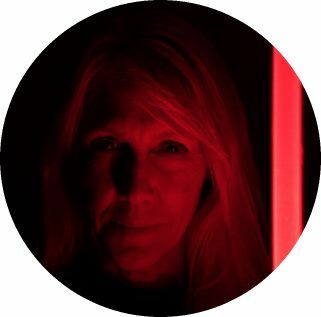 Currently Stephanie is a Professor at four different Educational Institutions which include Moorpark College, Oxnard College, College Of The Canyon, Los Angele Valley College.Where she teaches Anatomy, Biology, Marine Biology and Marine Biology Resource Management. 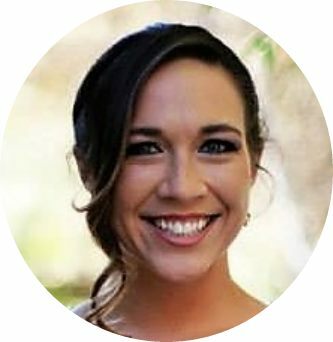 Stephanie has also served as a Public Relations Specialist at the California Science Center and she has also served as an Event Coordinator and Liaison for various public events and political conventions. Yet Stephanie recognizes some of her greatest accomplishments during her time spent mentoring several Undergrads of the Women In Science Collective on how to best maintain a professional image and apply their skills and leadership abilities within the Science Discipline.